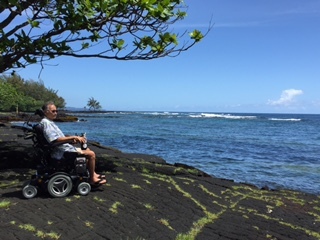 Robert Lundy is a Marine veteran from Hawai‘i Island living with ALS. There is no known cause or cure for the disease. Photo courtesy of ALSFH. 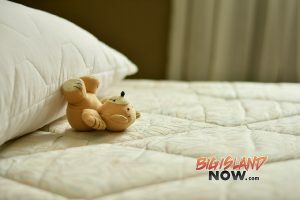 The ALS Foundation of Hawai‘i (ALSFH), a grassroots organization that is part of a nationwide initiative to establish ALS residences, announced it has received IRS approval as a 501(c)3 status nonprofit. ALSFH is focused on creating a Hawai‘i ALS Residence as part of the ALS Residence Initiative (ALSRI), a movement formed to help states set up specialized homes to care for persons affected by ALS. ALS—or Amyotrophic Lateral Sclerosis, also known as Lou Gehrig’s Disease—deteriorates the body’s nervous system, rendering the muscles needed to speak, breathe, walk and eat immobile. Those affected are eventually paralyzed and require continuous care. Though unable to move, higher brain functions such as thinking and sensations remain intact. Most patients die within three to five years of diagnosis; roughly 20 percent live beyond five years. There is no known cause or cure for ALS. 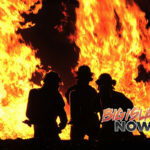 An estimated 29 new cases of ALS are diagnosed in Hawai‘i every year. Currently, there are 90 known cases of the disease through the state. 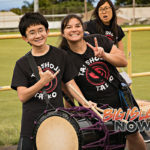 The ALSFH will host its first public event on Wednesday, Sept. 6, at 5:30 p.m. at the Central Seventh-day Adventist Church in Honolulu. Guest speaker Peter Quortrop, a nonprofit founder who leads the ALSRI effort in Texas, will speak on the importance of ALS-tailored residences for Hawai‘i and lessons learned from Texas’s unique experience. 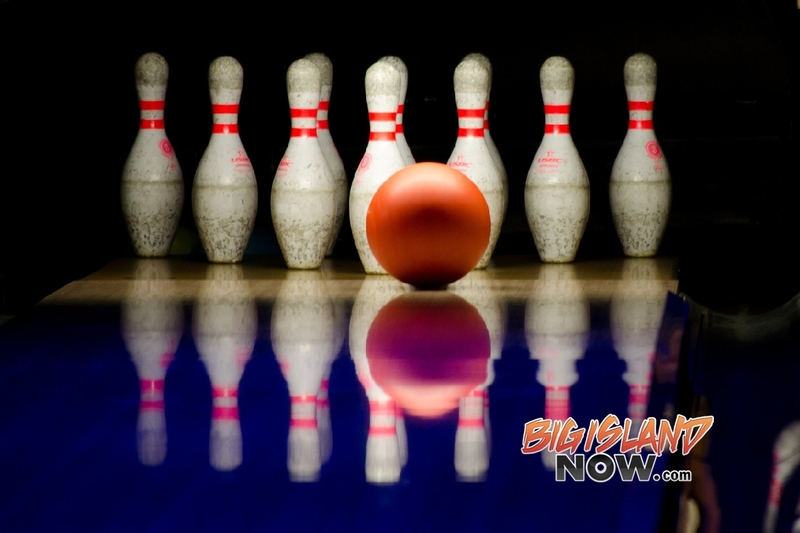 Interested persons on Hawai‘i Island may view the free event via videoconference from West Hawai‘i Community College’s Palamanui campus in Kailua-Kona. Heavy pūpū will be served at both locations. Attendees of the event are asked to RSVP by Monday, Sept. 4. For more information, contact Divina Robillard at (808) 256-3932 or email debsoxo@gmail.com. Steve Saling started ALSRI in 2012 after visiting persons with ALS living in nursing homes. Three states currently have ALS specialty care residences: Massachusetts, Louisiana and Georgia. Texas, Maine and Maryland have established nonprofits working for the creation of these residences.